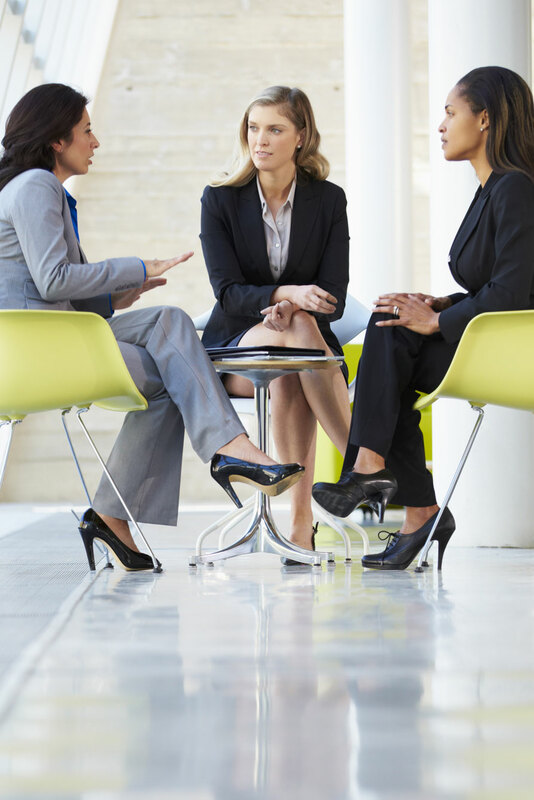 Marshall Melhorn is deeply committed to the retention and advancement of women attorneys. We established a Women's Initiative program to promote our women attorneys to the highest levels of business development, professional growth and personal satisfaction. Marshall Melhorn recognizes and values the unique strengths and abilities of our attorneys and that those qualities serve to benefit the firm as well as our local and legal communities. Internally, we strive to provide a supportive environment for our female attorneys; externally, we focus on community involvement and marketing efforts to help develop new clients and expand existing relationships. Together, these measures help not only our attorneys but also the entire firm to thrive and provide an unparalleled level of service to our clients. Our efforts at helping women attorneys flourish at Marshall Melhorn begin at day one, when our new associates are partnered with a mentor. The mentor serves as a role model and provides the associate with the opportunity to learn from the women who have succeeded in their own careers. Marshall Melhorn supports flexible and non-traditional work arrangements for all of our attorneys. Through the years, attorneys have been able to create individualized programs that meet their professional and personal needs. Opportunities to be involved in leadership positions at Marshall Melhorn are plentiful. Women attorneys are active in our Management Group, serve as Practice Leaders and lead numerous firm wide committees. Marshall Melhorn also supports community involvement and marketing efforts to help our attorneys develop new clientele and expand existing relationships. Our female attorneys are leaders in the community and involved in various organizations throughout the state. Through their community involvement, our attorneys are actively involved in planning, attending, and supporting community events designed specifically for women professionals.